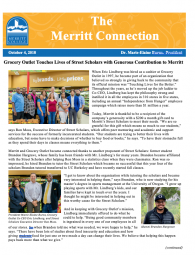 Street Scholars’ impact in the academic community goes beyond its role as mentors, role models, and academic support specialists to Merritt College’s formerly incarcerated and systems impacted students. 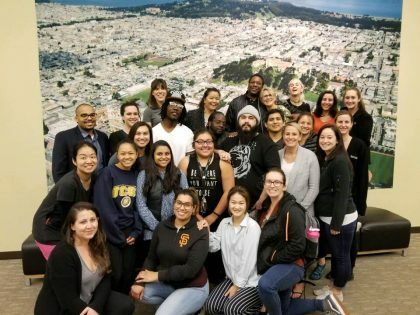 Since 2012, Street Scholars has participated as guest lecturers and content experts on perception and implicit bias with USF’s Master of Public Health and Nursing Programs. At Merritt, Street Scholars offers peer-mentoring and an academic and student services support program focused on the academic success of formerly incarcerated and systems impacted students. 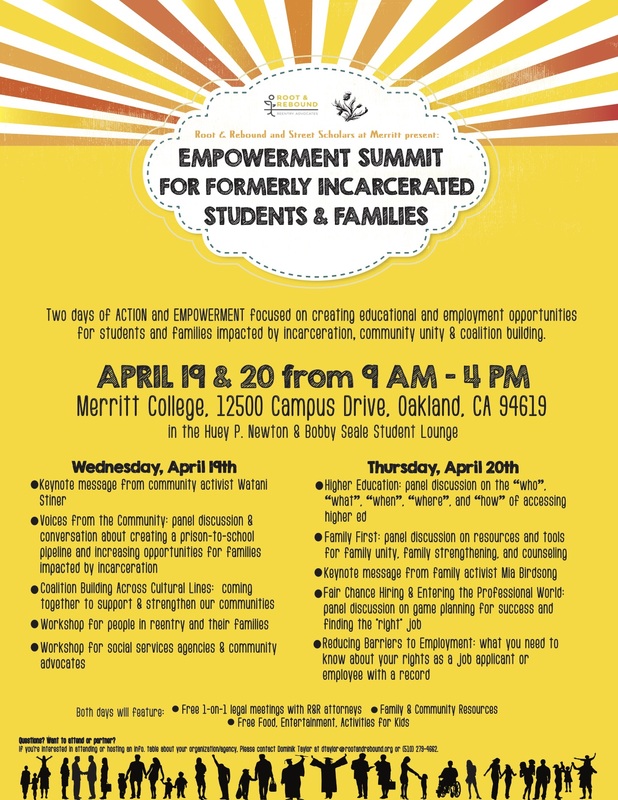 Street Scholars was designed with the input of formerly incarcerated Merritt College students. 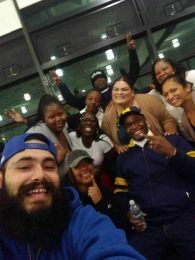 Formerly incarcerated students also direct and facilitate our one-on-one and group mentoring processes, ensuring that formerly incarcerated and systems impacted men and women are understood and supported throughout their reentry, reintegration, and academic experience. Street Scholars serves formerly incarcerated men and women enrolled at Merritt College (or one of the other three Peralta Colleges) who are either on probation or parole or have completed their community supervision but are facing challenges with their academic pursuits or achieving long-term stability in their community.